Image provided by William Creswell under the Creative Commons “Attribution” license. 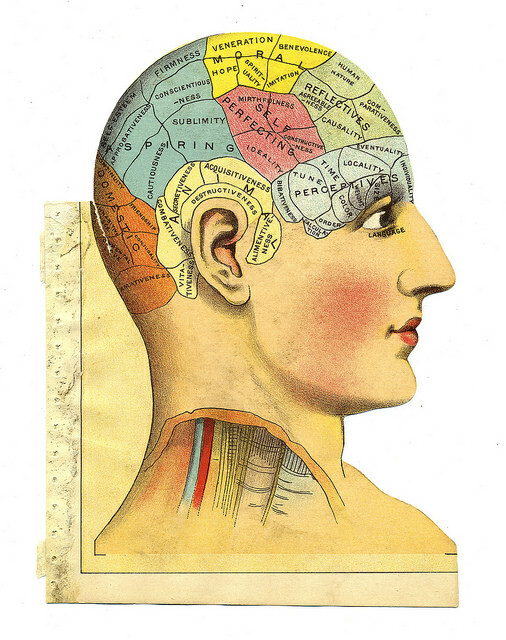 Franz Josef Gall was a neuroscientist in the 1700s who developed phrenology, a field that attributed specific mental functions to different parts of the brain (i.e., that certain bumps on a person’s head would indicate their personality traits). This field has since then been widely discredited as pseudoscience. 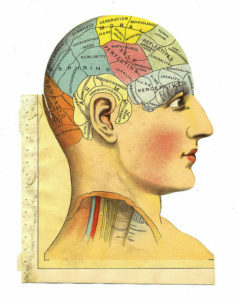 It is often comforting to be able to categorize things and put people into neat boxes, and phrenology is one example of this tendency. Learning styles is another example. The idea of learning styles began in the 1970s, where a growing literature and industry posited that learners have specific, individualized ways of learning the work best for them. There are many different theories of learning styles, including ones that classify people as visual, auditory, or tactile learners, or ones that outline different cognitive approaches people take in their learning. However, there is virtually no evidence that supports that individuals have learning styles, nor that when taught in a way that “meshes” with their learning style that there is greater learning. A group of psychologists reviewed the literature and in their report on learning styles state that while there have been studies done on how individuals can certainly have preferences for learning, almost none of the studies employed rigorous research designs that would demonstrate that people benefit if they are instructed in a way that matches their learning style. In a recent study, Rogowsky and colleagues conducted an experimental test of the meshing hypothesis and found that matching the type of instruction to learning style did not make a difference on students’ comprehension of material. Furthermore, certain teaching strategies are best suited for all learners depending on the material that is being taught – learning how to make dilutions in a chemistry course, for example, requires a hands-on experiential approach, even if you have a preference to learn from reflection! Instead of fixating on learning styles, I recommend we instead focus on engaging our learners in and outside the class (by using active learning strategies where appropriate – there is good evidence that active learning benefits learners in STEM classrooms, for example). As instructors we can also try vary our teaching methods so all students have a way into the material. Lastly, learning doesn’t always have to feel easy – research from growth mindsets shows us that feeling challenged and failure itself is important for students’ learning and growth.